Nathan McBride is a security consultant. He and his partner, an older man named Harv who is McBride's closest friend, had served together for many years in the military, seconded to the CIA as snipers, long-range take-out specialists. They were considered about the best in the business and had achieved an impressive tally of victims before a mission to Nicaragua went terribly wrong and McBride was captured. As the series begins, McBride and Harv have moved on from the horrendous consequences of that failed mission, a failure that left McBride in the clutches of a psychopathic interrogator who took enormous pleasure in disfiguring the 6'5" Marine. Several years of plastic surgury were not enough to remove the criss-crossing scars on his face and torso, evidence to all who looked at this once handsome man of the indescribable agony he had endured. He had survived and though the nightly dreams brought it routinely back and the face in the mirror never let him ignore it, McBride learned just how strong he could be. Operating out of San Diego, the two men run a very successful security business in which they and the numerous trained operatives in their employ can find the holes in a business's protection and provide ways of sealing those up. Whether it is physical security or cyber, their company was the best to call to stay safe. With both men in their forties, though Harv is on the higher end, their futures are financially secure. McBride's had been long before that, though he did not think of his heritage much except with a grimace. His family had been successful long before his birth and his father had parlayed that success to achieve another success in the U.S. Senate where he had served several terms and reached a position of considerable power, enough that it was more likely the powerful called him for favors. The relationship between the two men is strained at the series start but improves with time. 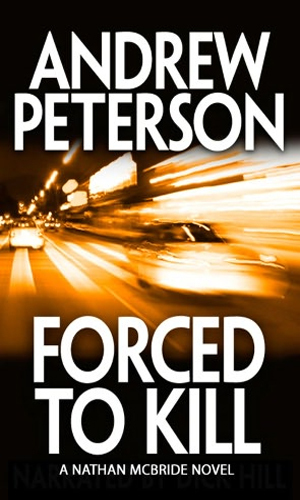 An FBI sting operation goes horribly wrong when the undercover agent, grandson of a former FBI Director, goes missing. 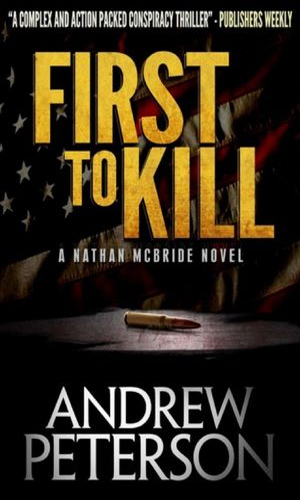 He asks for the help of McBride and his partner to locate him but the real hunt becomes the search for the domestic terrorists who have several hundred pounds of Semtex and have blown up an FBI building. A vicious torturer in active in the U.S., mutilating his victims before killing them. 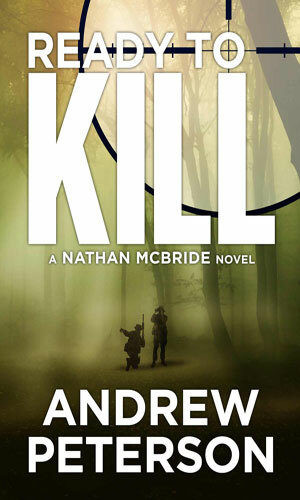 His signature style lets Nathan McBride know that the man who tortured him so horribly more than a decade before in Nicaragua is still alive and in the U.S. McBride is determined he not stay that way for long. 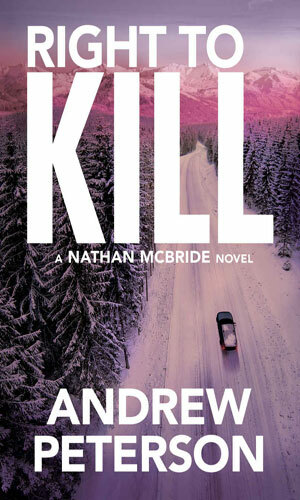 Receiving a text message from a girl talking of how she had been kidnapped, Nathan McBride arrives at the scene in time to watch it going down. Stepping in puts his life in danger but he knows he has no choice even though he had no idea who the victim was or why she contacted him. When word of a top secret mission is leaked in Nicaragua, CIA Director Cantrell calls in Nathan McBride and his partner because they are experts in the region. Unfortunately, the location is the same are that McBride was horribly tortured and disfigured many years before. Toby witnessed two murders and is certain his boss is behind it. Needing help, he calls in an acquaintance, Nathan McBride. With the help of his partner, they learn the suspected killer, head of a major military contractor, is up to many different things, not all above board. A retired CIA station chief is the victim of an attempted kidnapping but it is thwarted by her, Nathan McBride and Harvey Fontana. 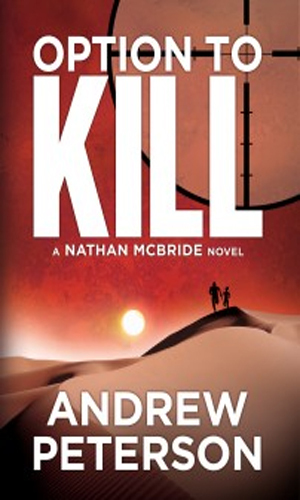 To find out who and why, they agree to go with the operative to South America, a place McBride remembers so bitterly. I first listened to the series while on a road trip and the incredibly exciting action made the miles fly by. Reaching my destination with the book half done made me anxious to conclude my business so I could head back and listen to more. When I found the paperback available, I grabbed it as well. Shortly afterwards, I learned the second book was out on Kindle and I bought it immediately. Two days later I learned another business trip was called for so I went to my audio book provider and bought that version. I mention this because money is always tight and I seldom willingly buy two copies of the same book. Here I did it for both books in the series. And I know very well that should the second book come out in paperback, I will buy it again. That is how good this series is. The action is terrific. The pacing is top-notch. The characters are interesting and fun to read about. I was especially impressed with how well the author, an expert with sniper weapons, was able to pass along to a novice like myself enough information to let me understand fully what was going on, all the while not bogging me down in the least with details I would not have understood. With a deft hand, the author told me enough to make it interesting and not so much as to make it boring. 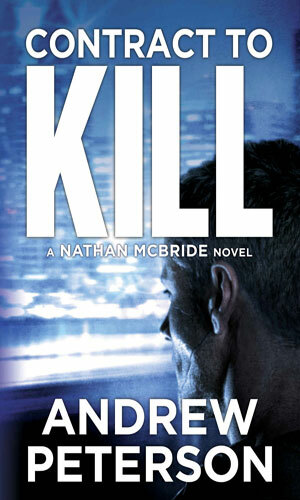 The McBride series is definitely in my list of series to follow closely. If you give it a try, I think it will be on your list as well. Recently finished the first book. Wonderful pacing and the stakes keep getting higher, great characters. A hero who comes with his own set of baggage, both mental and physical, but who can can root for all the same. Some of twists got past me, I admit. Which is a very good thing. And the teaser of a relationship for Nathan, a woman who understands the type of man he is, what a nice something different in this genre. So many keep torturing the guys to no end. I really look forward to reading #2.